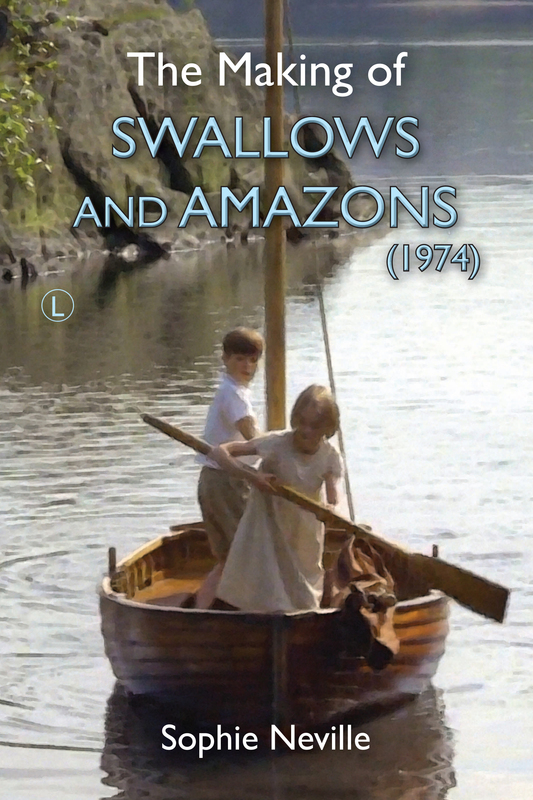 Claude Whatham’s classic film adaptation of ‘Swallows & Amazons’ (1974) is available on BBC iPlayer until 1st February – please click here for the link. You can discover what it was like to appear in the movie, in ‘The Making of Swallows and Amazons (1974)’, an illustrated paperback published by the Lutterworth Press. Although written for adults, it is suitable for all ages and quite fun for anyone interested in acting or keen on visiting the Lake District. It can be ordered online, from good bookshops or your local library. If you already have a copy, do add a review to the online sites or email a photo – it is always great to hear from readers. The second edition of the ebook, entitled ‘The Secrets of Filming Swallows & Amazons (1974)’, is similar but includes a few more stories from the Lake District and links to behind-the-scenes cine footage. It is out on Kindle, Smashwords, iTunes, Nook/Barnes&Noble from £2.99 If you already have the first edition you can re-load the up-dated version free of charge. Tagged as A good book for the New Year, arthur ransome, behind the scenes on Swallows and Amazons, childhood memories, Claude Whatham, Coniston, Cumbria, How can I start acting in movies?, lake district, sophie neville, The original film Swallows and amazons on BBC iPlayer, tv and film, What are the children in Swallows and amazons doing now?, What are they doing now? the children who appeared in Swallows and Amazons?